Pick The Best Brad Face and WIN! 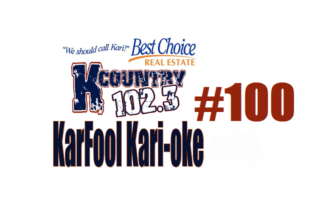 K Country 102.3’s Top 18 from 2018! Ryan Anderson National Anthem Blacked Out! Click the Calendar for our Brookings Radio Community Calendar!